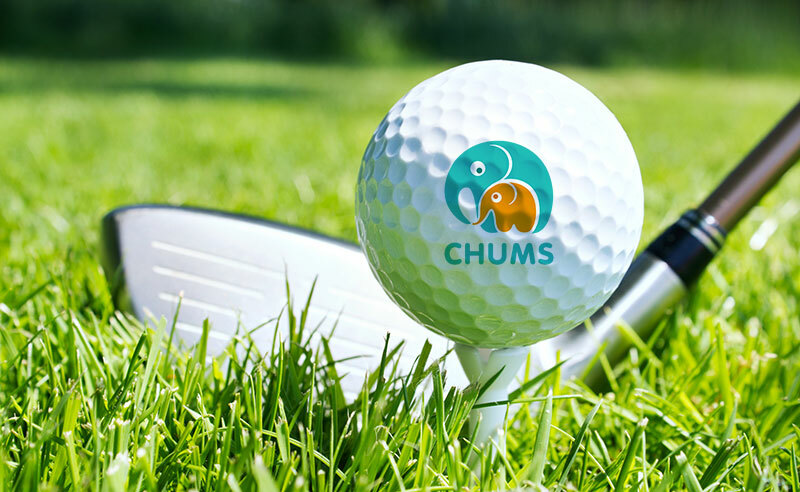 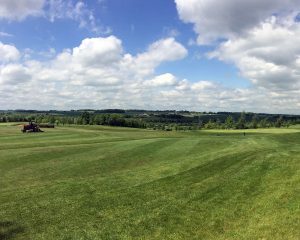 Please come and join us for our 3rd CHUMS Golf Day held at the Bedfordshire Golf Club in Stagsden on Friday 27th April, raising vital funds for CHUMS Children’s Mental Health & Emotional Wellbeing Services. 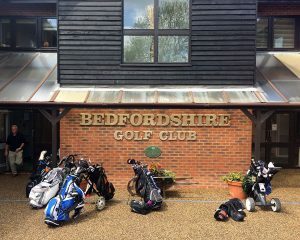 We are aiming for a shotgun start, so please do sign up soon to reserve your individual place/ team’s places. 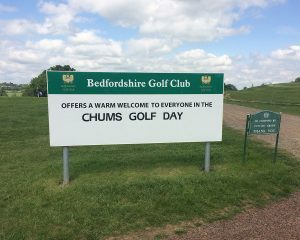 Entry will include a donation to CHUMS.